It’s a desire of every person to remain healthy throughout their lifetime; however, it is not possible for many people due to various reasons. Some kinds of illness at some point of the time in their life forces them to go to the hospital. Well, we cannot say that we can completely eliminate the chances of being sick by applying healthy lifestyle; however, we can significantly reduce the chances of getting sick if we maintain a healthy lifestyle. There are many things you can do to keep yourself healthy, and they are regular exercises, healthy diet, regular screening, and so on. Among those many things, choosing the best diet plan is one of them. If you don’t have any control over your eating habits, then you are likely to have many health problems. According to the survey, the majority of Americans lacks nutrition facts. This led them to unhealthy eating habits, ultimately leading them to various kinds of sickness. There are many diet plans promoted by many people. Some are experts; however, there are also many diet plans and fitness courses promoted by people just to earn some cash. You should not blindly follow every tip that trends in social media. I assure you that it is the seven best diet plans, and these diet plans are ranked by considering various factors by U.S. News. Here is the list. 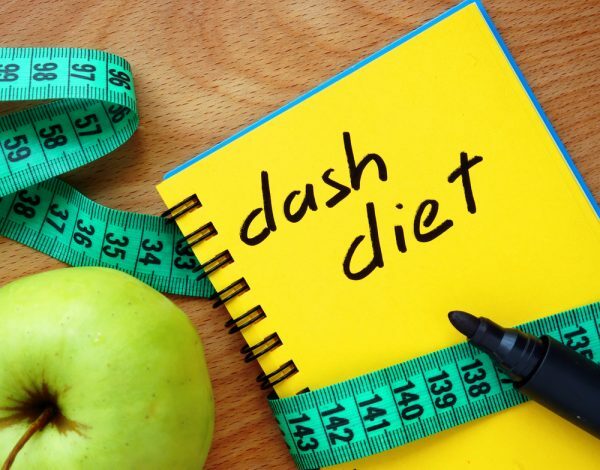 DASH diet manages to stay at the top for the seven successive years. This diet is designed with an aim to stop hypertension. Hypertension (abnormal blood pressure) is a very common condition among Americans. 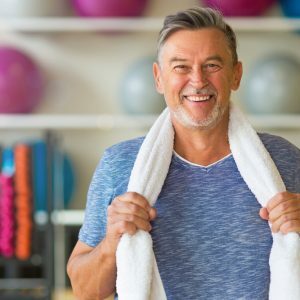 According to the statistics revealed by the Centers for Disease Control and Prevention (CDC), around 32% of Americans are diagnosed with hypertension. This diet focuses on limiting your sodium intake to no more than 2,300 mg/day. It also includes the consumption of fruits, vegetables, whole grain, and others. The MIND diet was ranked just below the DASH diet and, i.e. the second position. This diet is a combination of the DASH diet and the Mediterranean diet. It focuses on best brain foods for enhancing your brain health. It also helps in reducing the risk of neurological diseases such as Alzheimer. Some of the foods included in this diet are olive oil, nuts, berries, and others. This diet includes the food that is commonly consumed by the citizens of the nations along the Mediterranean Sea. It includes foods like brown rice, vegetables, fish, whole wheat, and fruits. The foods listed in this diet plan are not just good for your health, but it is also really very tasty. 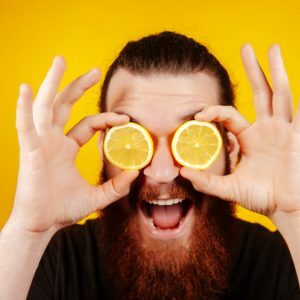 This diet was developed by a group of researchers in Rochester, Minnesota with an aim to break all unhealthy habits and to replace them with healthy habits. You may lose 10 pounds of your weight because of the first part of the diet (lasts for two weeks) due to the new diet plan. This diet has its own food pyramid, and it puts vegetables and fruits right at the bottom. The TLC (Therapeutic Lifestyle Changes) diet emphasizes lowering the level of cholesterol. It focuses on adding foods on the list to lower the consumption of saturated fats. This diet basically emphasizes eating more foods like skinless chicken, fish, fruits, vegetables, and low-fat dairy products. It also tries to minimize the consumption of foods with higher saturated fats like butter, chicken with skin, and cheese. 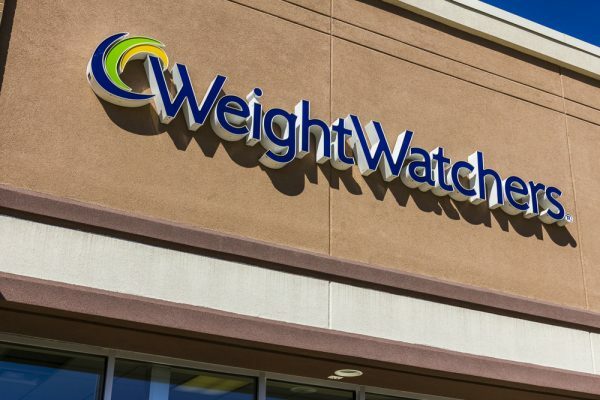 Weight Watchers diet is the best diet for weight loss. With 2 in 3 American adults being considered as overweight or obese, according to the statistics, this diet could be the one you would love to include this year. This food plan forbids no food, and all different types of foods have its own SmartPoints value. The final one on the list is Ornish diet, and this diet is developed by Dr. Ornish. This diet plan ranks some foods above other foods with less processed food being a better choice. It emphasizes foods like vegetables, fruits, whole grain, and some fat containing omega-3 fatty acids. The study shows that omega-3 fatty acid can significantly reduce the risk of abnormal heartbeats. This is the best diet plan for heart health. Now, you’re aware of the seven best diet plans. 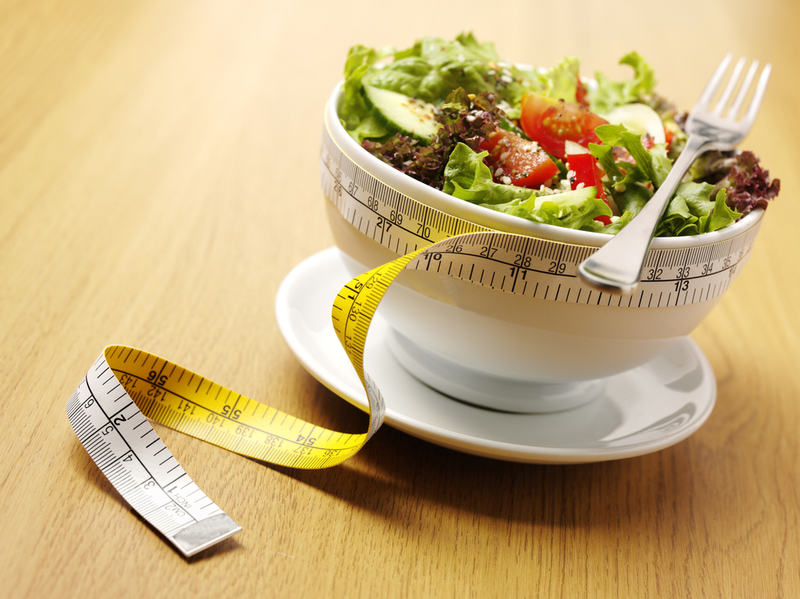 I bet you want to include these diet plans; however, changing your eating habit is not really an easy task. It is easier said than done. Many struggle to change their eating habits due to various reasons. However, it does not mean that it is not possible. Many people are making improvement in their eating habits, and they are getting tremendous benefits from their improved eating habits. If others can do it, you can also do it. Include these diet plans and stay healthy throughout this year.